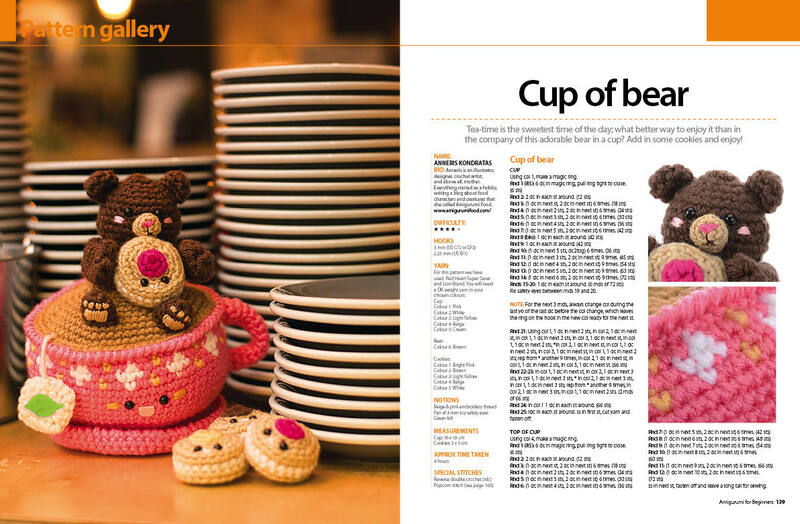 Amigurumi Food: Cup of Bear is here/Collaboration with Amigurumi for Beginners!! Cup of Bear is here/Collaboration with Amigurumi for Beginners!! Tea time is the sweetest time of the day, what better way to enjoy it than in the company of this adorable bear in a cup! Add in some cookies and enjoy!!! Hi there! I'm so happy to announce that one of my patterns "Cup of Bear" is part of the "Amigurumi for Beginners" book. You can get your own copy today in the UK and coming soon in the USA. Amigurumi for Beginners"Amigurumi is the Japanese art of crocheting stuffed creatures made of yarn. Literally speaking, ‘ami’ means ‘crocheted’ and ‘gurumi’ means ‘stuffed doll’. 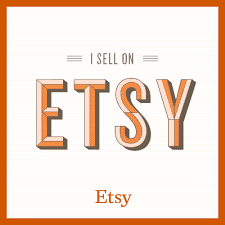 With over 30 projects, there’s enough in here to keep you busy for a long time. 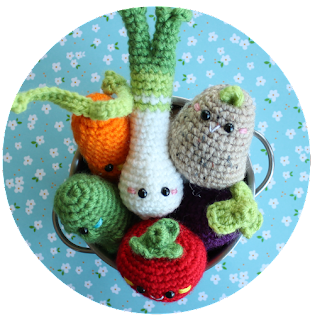 So pick up your hook, select your yarn and get crocheting!" La hora del té es el momento más dulce del día, que mejor manera de disfrutarlo con la compañia de este adorable Oso en su taza. Agregale algunas galletas y disfruta! Hola a todos!! 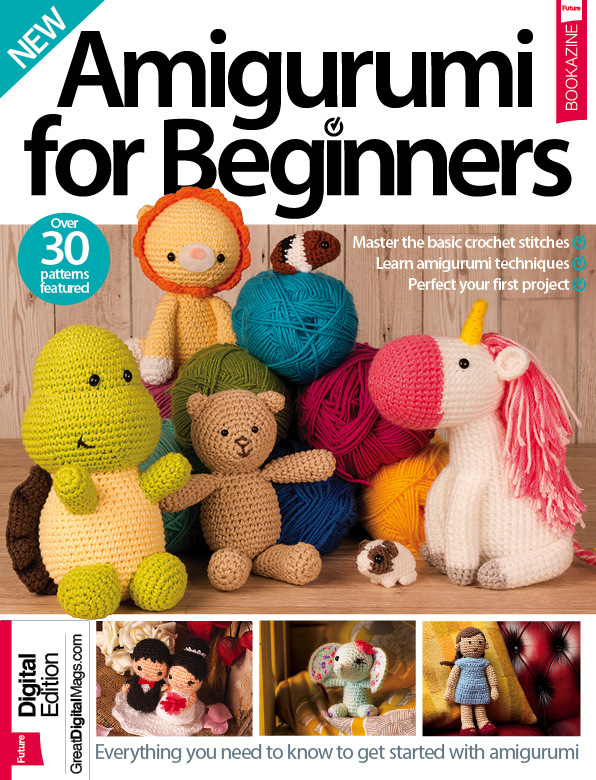 Estoy tan contenta de anunciarles un nuevo patrón ¨Taza de Oso¨ es parte del libro¨Amigurumi for Beginners¨ . Puedes conseguir tu libro hoy en Inglaterra y muy pronto en los Estados Unidos. Nuevo update!! Ahora hacen envios internacionales y el envio esta incluido en el precio!! 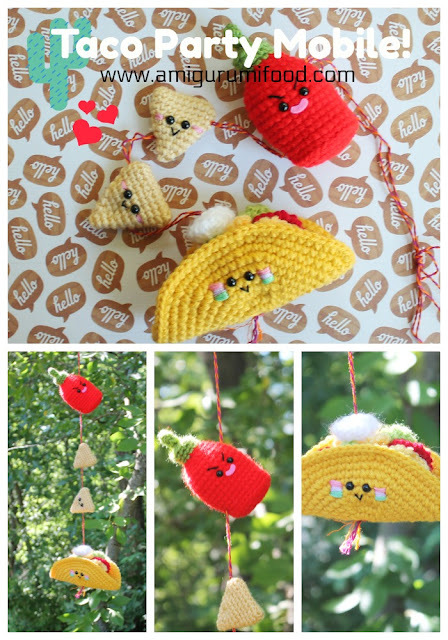 Es super fácil de entender y cualquier persona con el básico ingles puede crear estos preciosos amigurumis. Amigurumi for Beginners"Amigurumi es el arte Japonés de tejer en crochet criaturas hechas con lana. Liternalmente ¨ami¨ significa crochet y ¨gurumi¨ significa muñeco relleno. Con más de 30 projectos, hay suficiente aquí para mantenerte ocupado por mucho tiempo. Agarra tus agujas, busca lana y empecemos a tejer!